Baking Liege waffles at home is a wonderful way to spend a leisurely day, especially as the weather cools. From start to finish, making Liege waffles can take a bit of time so we have a few tips to maximize your baking returns. 1. Bring liquid ingredients such as milk, butter and eggs to room temperature before adding them to the mixing bowl. This means setting ingredients out half an hour before mixing time, but no more than an hour beforehand. Maintaining the correct temperature will allow the dough to rise at the proper rate. 2. Use tip-top quality ingredients. Whether you’re baking for yourself or your loved ones, everyone will taste a delicious difference when you bake with high-fat butter, full-fat milk, pasture-raised eggs and authentic Belgian pearl sugar. 3. 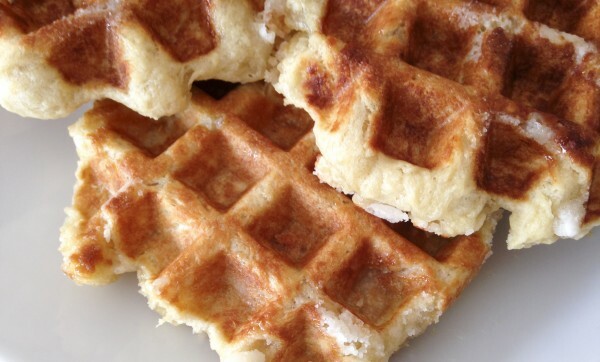 Use natural butters and oils to keep waffles from sticking to the iron. Artificial sprays accumulate on non-stick surfaces and will dull your iron’s plates. 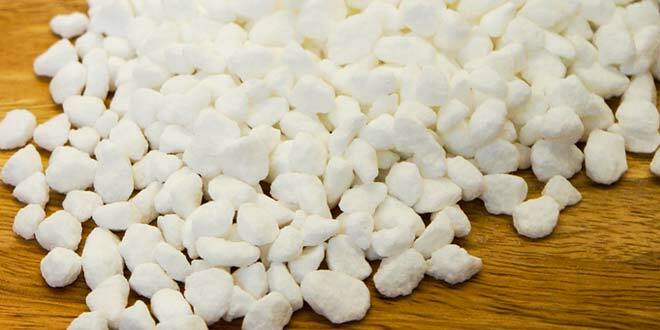 Butters and oils impart a sensational flavor to waffles that artificial sprays simply cannot. 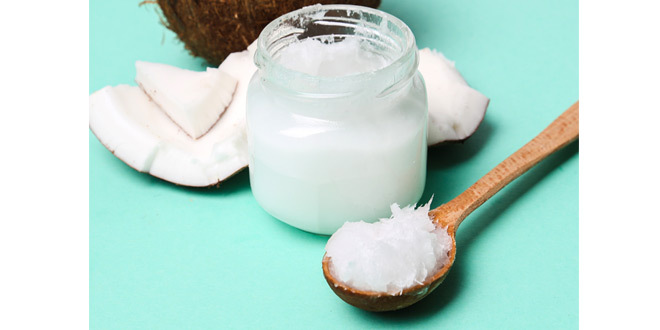 Coconut oil is one of our favorites for this purpose. Bonus: local grocery stores now carry natural oils in spray form to make application even simpler. 4. Always wait until the waffle iron is at temperature before adding waffle dough. Belgian bakers add Liege waffle dough to the iron when it’s scorching hot to get a caramelization effect on the pearl sugar. 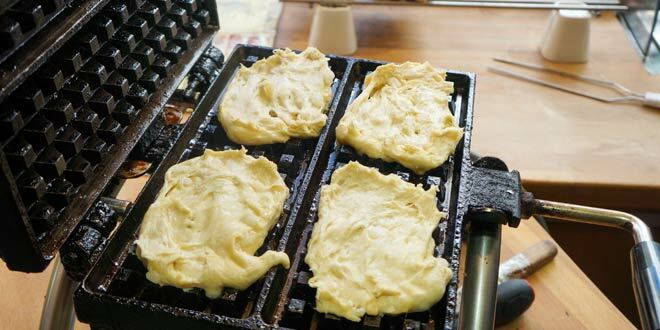 Placing the dough on anything but a thoroughly-heated waffle iron could lead to a sticky situation (pun intended). So be sure to set your temperature dial and be patient! 5. Liege waffles are known for their brioche-like texture. Resist any urge to push down on the waffle iron while the waffles bake—doing so will result in overly dense waffles. *Scraper Contest rules: No purchase necessary. To enter, leave a comment. Please be sure to enter a valid email address so we may reach you in the event you’re our lucky winner. One person will be randomly selected by November 15, 2015. Winner must be 18 years of age or older and live in the U.S. or Canada. In the event of technical failure or other error, the contest will be cancelled. 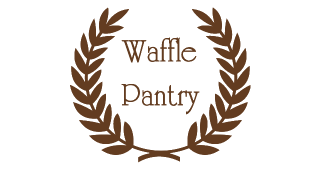 Waffle Pantry will not be liable for any losses, claims or damages which may arise. Void where prohibited. *Contest has concluded.